Luckily for those who couldn't attend JavaOne 2015 in San Francisco last October, you can now watch most of the conference presentations on-line. 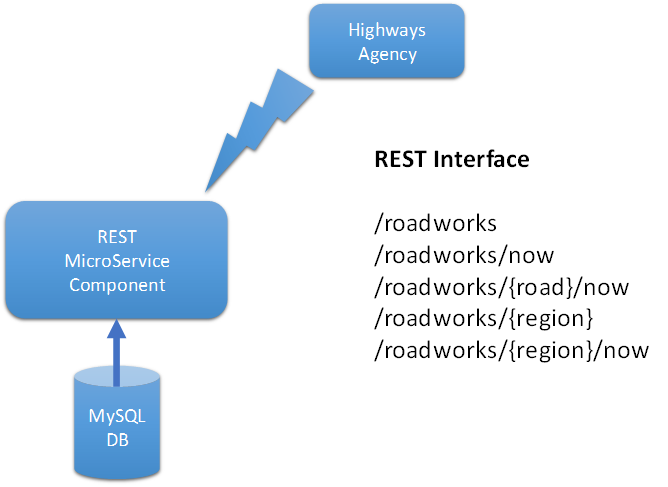 Here's our selection of the JavaOne 2015 talks using Payara Server and Payara Micro. 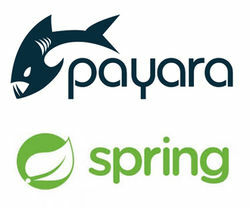 Introducing Spring Boot to Payara Micro! Read more in the article written by our newest Team Member Mert Caliskan - Java Champion, Software Stylist and Hacettepe University lecturer.